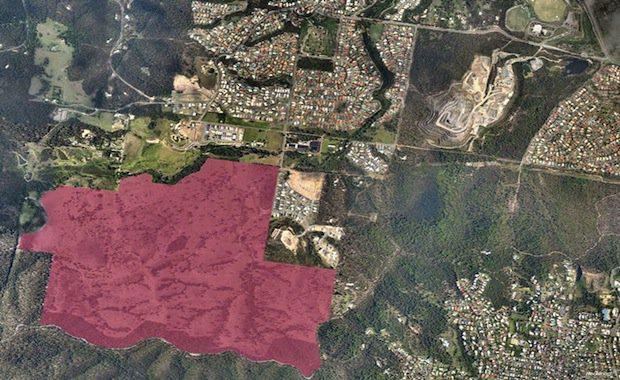 The Queensland Government is considering to ‘call in’ Cedar Woods’ 980-lot house and land development in Brisbane, potentially resulting in no approval for the entire project. Deputy Premier and Minister for Infrastructure, Local Government and Planning Jackie Trad, outlined that her newly appointed powers under the Sustainable Planning Act allowed her to issue a proposed call in notice for the Upper Kedron development. “… I have notified all parties – the developers and the community – that I am considering a ‘call-in’ for the proposed Cedar Woods development,” Ms Trad said. The decision is not sitting well with Cedar Woods Managing Director, Paul Sadleir, who believes the potential call in will hurt confidence for Queensland business. “It rings alarm bells for everyone in the property sector,” Mr Sadleir told The Australian. The potential call in is not entirely unexpected, as the Cedar Woods project was already attracting controversy in the lead up to the election when Kate Jones MP jumped on it as a key election issue. “There has been a bit of hysteria in some of the claims made by people, mega-suburb is the one that grates most,” Mr Sadleir told The Australian. Cedar Woods are not the only ones who disagree with the potential call in, with a key industry group suggesting it looks like an abuse of power. “We would encourage the government to use their ‘call in’ powers judiciously,” stated Property Council Executive Director Chris Mountford. All relevant parties now have 20 business days to have their say on whether the development should be called in, with a decision to be made by 29 April 2015.